Intelligent Contacts, which provides revenue cycle management tools for some of the largest A/R organizations and hospital systems in the US, has just been named Most Innovative Companies to Watch in 2018 by The Silicon Review. "When recognizing organizations that are truly innovative, we look at more than just technology," said The Silicon Review's Ruhani Ahmed. "We look at how culture, competition, and customers influence and drive innovation." 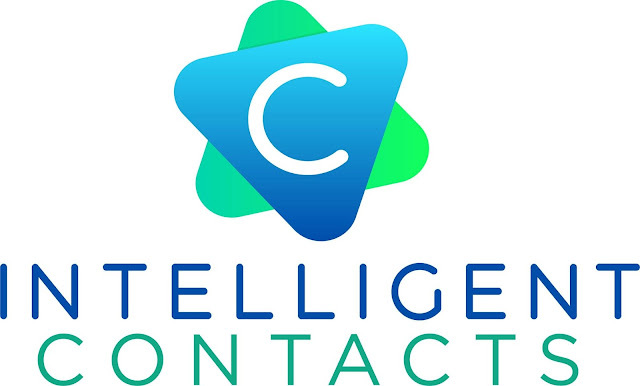 "Businesses and consumers share a common desire—they both want a frictionless experience," said Jeff Mains, CEO of Intelligent Contacts. A business wants tools and solutions that are simple to implement and use. Consumers want their interactions with businesses to be convenient and easy." "Accounts Receivable for any business is a race against time," said Mains. "Statistically, the longer it takes a business to collect money, the less it's able to recover." Ten years ago, the recovery percentage on a delinquent account was about 30 percent. Today, it's about 20 percent." Why are companies collecting less than they did just 10 years ago? According to Mains, the mindset of people with delinquent accounts has changed but the methods and tools of the ARM industry haven't? "When I started in this business the only tool in the collector's toolbox was a hammer," said Mains. "But that approach never made sense. If someone owes your business money, why treat them differently than another consumer? Why not provide the same consumer experiences successful brands use to win business?" Easy-to-use tools that seamlessly integrate with existing software has particularly resonated with Intelligent Contacts' healthcare clients. Mains sites Intelligent Contacts' convenience-driven features like online payments, create-your-own payment plan sites, and even online negotiation of bills, as game-changers for medical billing offices. By adding self-service payment options, healthcare clients are sending less accounts to third-party collections without having to add staff. All Intelligent Contacts' payment tools are integrated with Intelligent Messaging—its communication platform that combines text, email, chat, and voice to reach consumers how they prefer to be contacted. CLICK HERE to see how Intelligent Contacts makes the accounts receivable process frictionless.